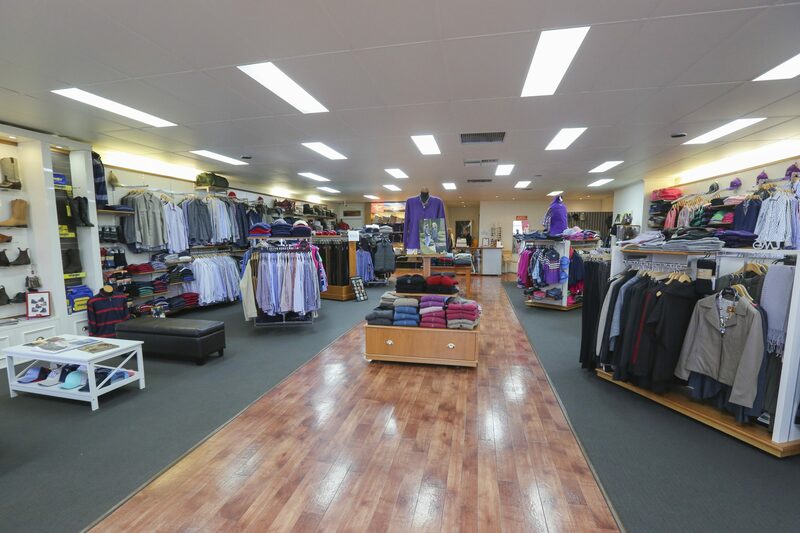 Wallers Mildura owned and operated by Pam Conrick for over 30 years is a clothing store which focuses on quality product and good old fashioned service. Pam was once a customer of the old Mildura based feed store, often stopping in for horsefeed. One day she went in to buy a hat and enquired as to whether they were interested in selling the shop. The rest is history. 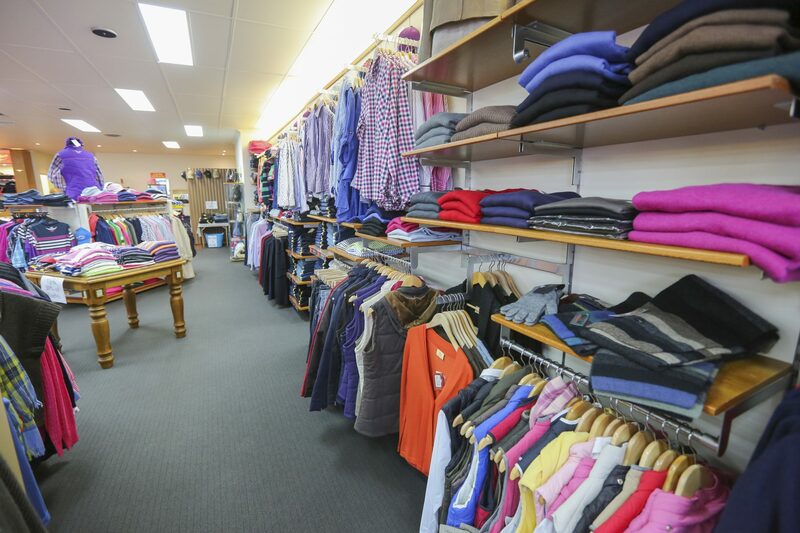 No longer purely a “Bushman Outfitter” Wallers has entered mainstream fashion with an outstanding range of exceptional quality clothing, including wool, possum fur blends and pure cotton. Wallers became an R.M.Williams Concept store in 2007 and moved to their new location at 80 Pine Ave, Mildura in October 2011. 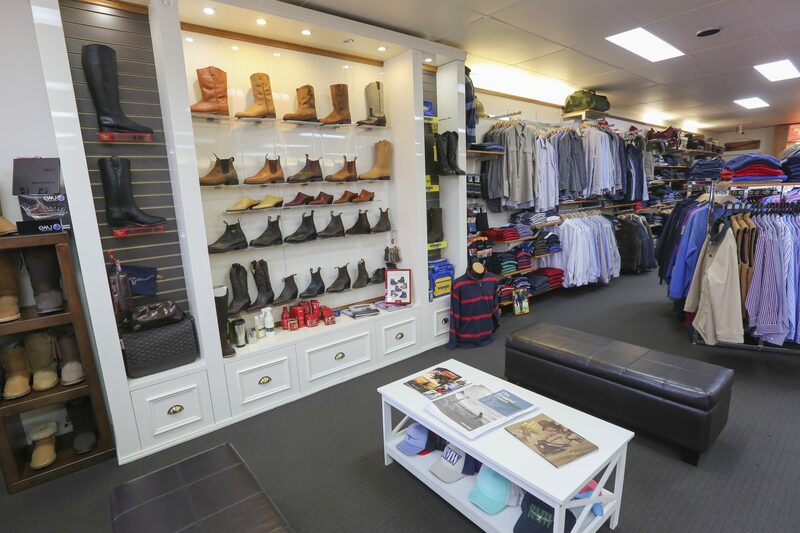 A visit to the store is a must, from the well displayed range of jeans, hats and boots to the Quality fashion of wool dresses, cotton shirts, jewellery and much more. Travellers, locals and bushman alike enjoy the low maintenance, high quality clothing on offer at Wallers, orders can be made by clicking on our Purchase online tab above or join us in store for a yarn and fitting.